Now this is a nice vest! 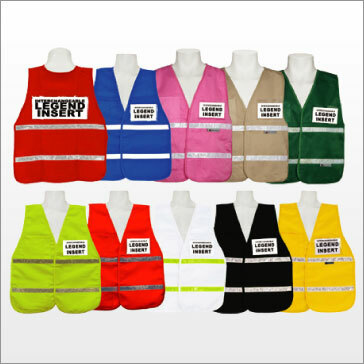 This fabric vest has high contrast stripes for better daytime and night time visibility. 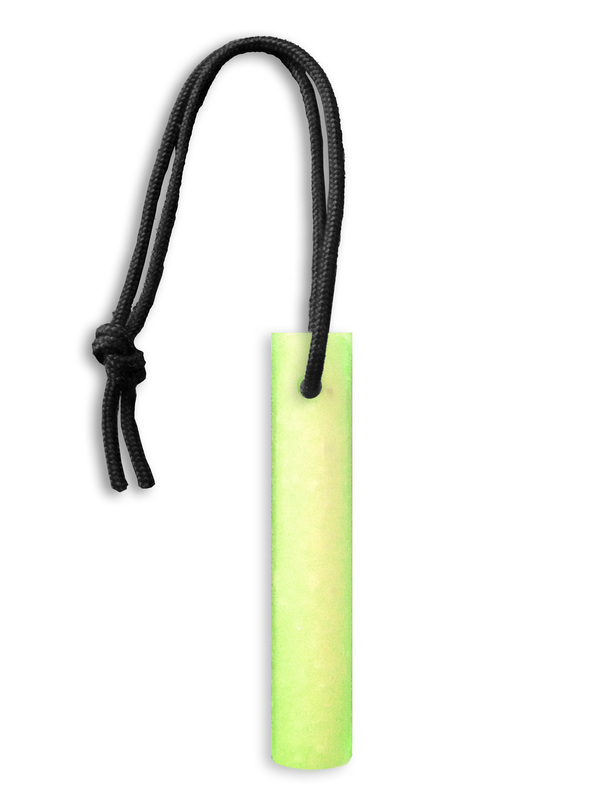 And with 6-pockets, you can carry your whistle, GPS, Notepad, Pen, and Lumber Crayon handy in your vest. 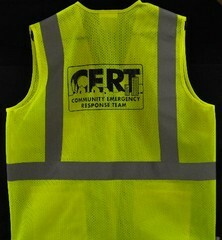 CERT logo on front, and C-E-R-T lettering on backside in high visibility yellow. Zippered closure. Fits most with size XL. Two flap-closed pockets on front hips. 4-pen pocket on left front chest. 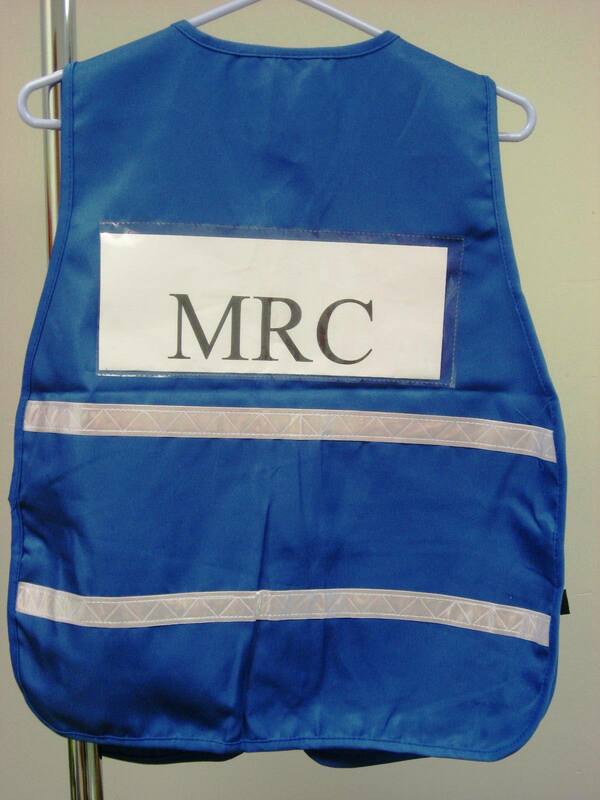 Two pockets on inside of vest for valuables. Ongoing availability in L, XL, 2X. Call 425-881-5354 regarding XXXL and XXXXL units which are somewhat limited.